The beginning of a professional career is probably one of the biggest life-changing events. The switch from theory to practice becomes real at this point, and it can be hard to get used to it. In order to smooth this process, many companies and organizations launch different competitions every year in which students have to put into practice what they have learned. 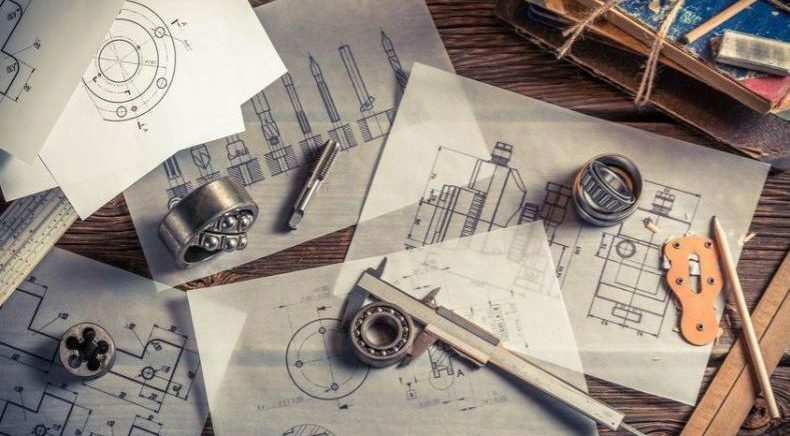 In the world of engineering, there are many challenges and competitions. 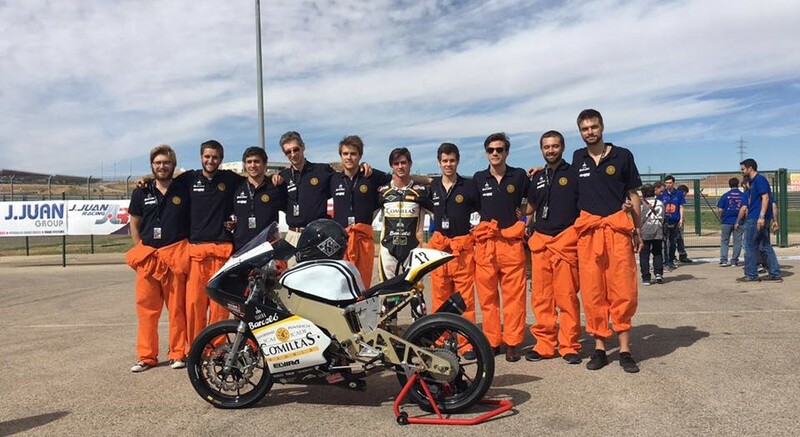 Examples of these engineering competitions are the Formula SAE, which has already been one of our challenges, and MotoStudent, a competition in which students have to build a motorbike in order to compete in a race divided in two different categories, electric motorbikes and petrol motorbikes (with a 250cc 4 stroke engine). 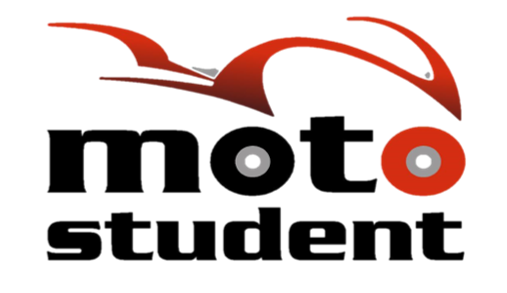 The Moto Student competition, whose fourth edition took place in October, takes place every two years in the MotorLand Aragon (Spain) circuit, in which different competitions like Moto GP take place. 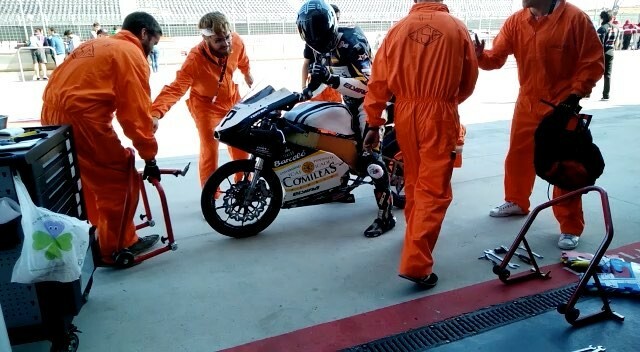 This race is divided in two phases: in the first one, the motorbikes have to pass through different brake, acceleration, mechanic and manoeuvrability tests. Once they have passed this tests they are allowed to compete in the final race. For this year, 46 universities from 9 different countries (Spain, Italy, Hungary, Portugal, Croatia, Brazil, Greece, Czech Republic and Canada) have entered this competition and have given their students the opportunity to learn by doing. One of those teams was the ICAI Speed Club (ISC) from the Universidad Pontificia Comillas ICAI (Madrid, Spain). Despite being their first experience in the competition, ISC, which raised a total funding of nearly 40.000 €, was able to reach a respectful 16th position out of 36 in the petrol category. We spoke with Ignacio Peironcely, one of the two ICAI students that came up with the idea of building this team. 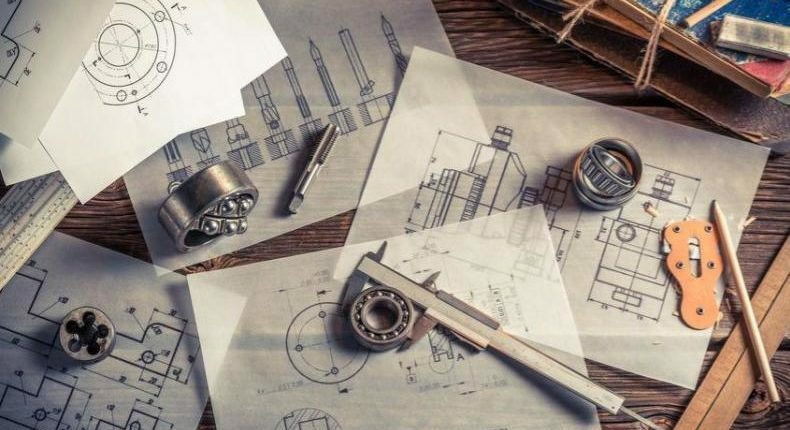 This adventure started two years ago when together with his friend Guillermo Piñuela they decided that they wanted to enter a competition in which they could put into practice what they were learning in their engineering studies. They looked for a competition and ended up creating the ISC team for the MotoStudent competition. Two years after the beginning of the project and after finishing the competition, Ignacio tells us that, despite the hard work and long hours he has given to the motorbike, he would surely do it again and he highly recommends students to enter this kind of competitions. “The joy of seeing your motorbike moving and racing after two years of hard work is unspeakable” he claims. 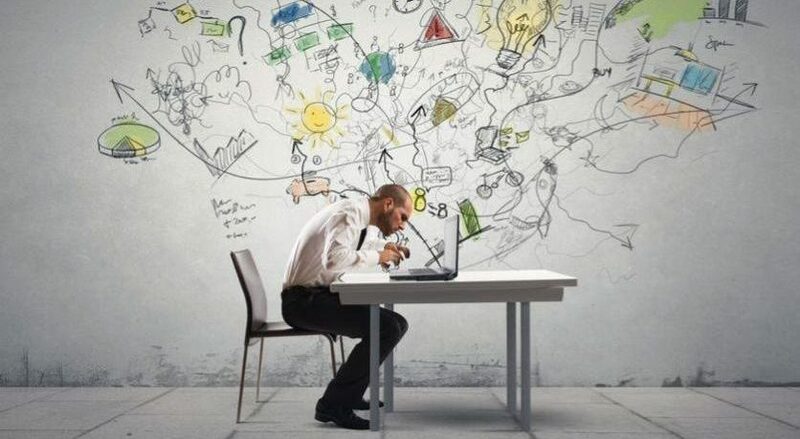 He defines his experience as a great way to put into practice the theory he had learned during his student years, to learn by doing and to work efficiently in a team. However, this learning was many times tough and many problems appeared throughout the project. 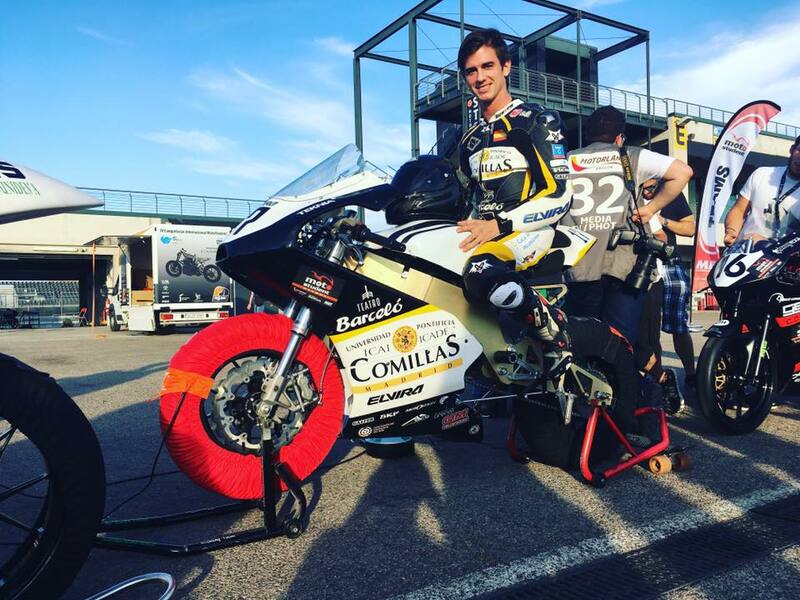 Nevertheless, as Ignacio claims, this difficult situations were the ones in which the team members learned more. As one of the team leaders, he could not surrender and he always had to stand up and recover after each error or problem. What’s more, this role of being one of the team leaders made him learn a lot about leadership and how people work and react, apart from learning how to work hard in your passion, what gives you extra strength to never stop. Finally, the end of the student competition could not have gone better. He defines his circuit experience as incredible, even better than he imagined. The previous days they had had many problems and therefore they were not very optimistic to make it through the first round of tests. However, their high performance as a team allowed them to pass those tests. What’s more, with their ability to overcome themselves each day they were able to gain 14 seconds per lap in their bike from Saturday to Sunday ending up in a pretty decent 16th place, a very good result for their first time competing. Nevertheless, the adventure does not end here and they are now working on their next motorbike, a motorbike that improves the one they had this year. This story is a good way to show how anybody can solve the challenge they want with passion and hard work. Do you think you can do it too? Have a look at our recent challenges and participate to win big prizes.